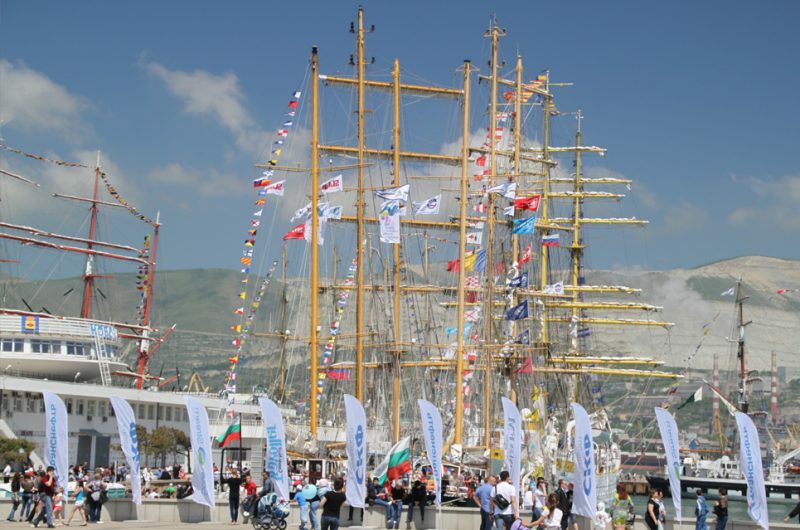 Following its huge success in 2014, we had a great time during the SCF Black Sea Tall Ships Regatta in 2016. 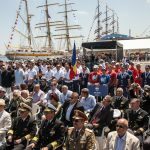 The event was sponsored by one of the world’s largest shipping companies, Sovcomflot (SCF), which is a proud supporter of international youth sailing. 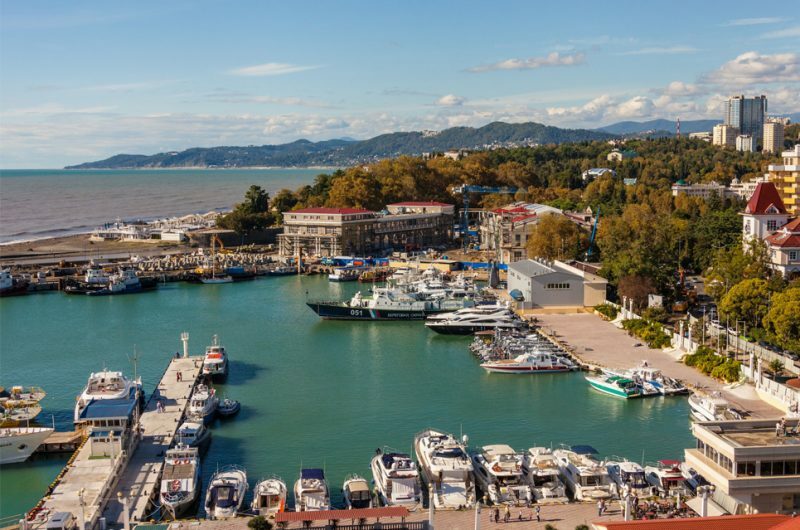 The Black Sea boasts a beautiful coastline, long-established maritime traditions, friendly people, diverse nature, vibrant cities, and historic architecture. The area has become a significant tourist attraction, thanks to government support from surrounding countries. 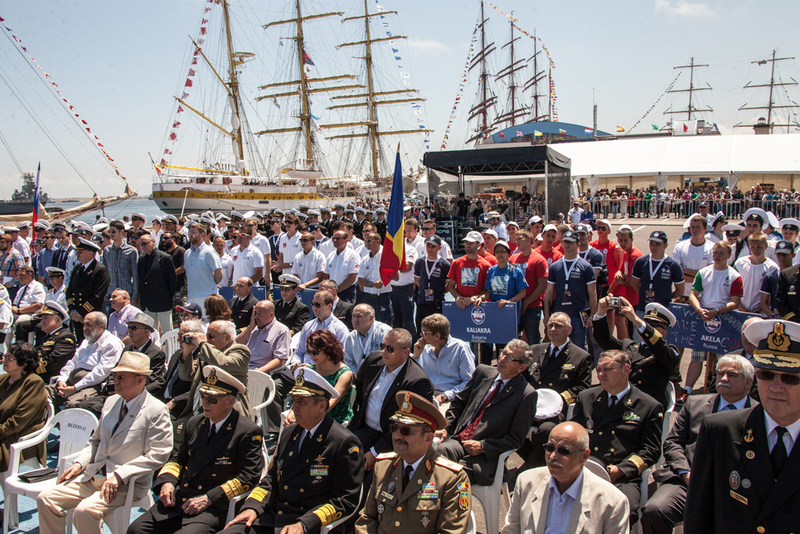 People of all abilities were able to take part in the Regatta, including those with emotional or physical disabilities, as long as they were older than 15. 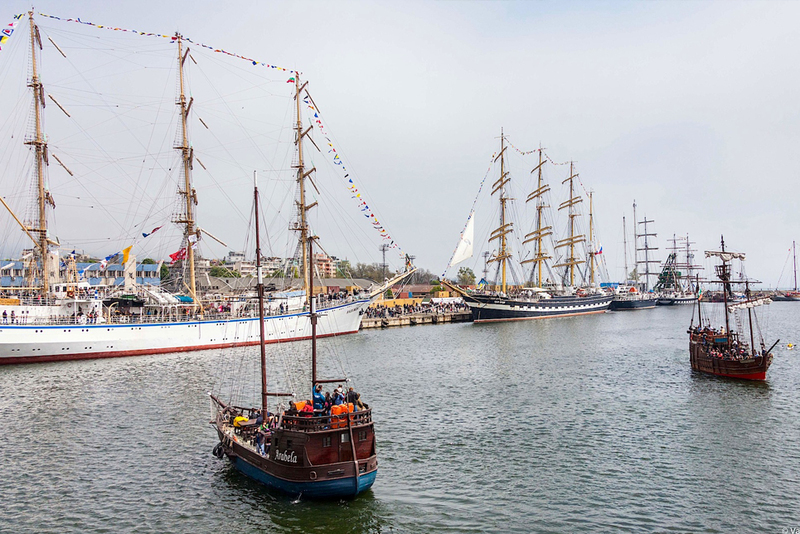 People could join as a trainee for one or both or the race legs, and all ships that entered the Regatta were particularly encouraged to recruit people between the ages of 15 and 25. 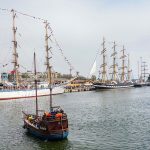 According to Greek mythology, Jason landed in Constanta with the Argonauts. The city is an ancient metropolis, with historical monuments and fascinating ruins. Modern Constanta is popular with tourists and it forms one of Romania’s cultural and economic centres. 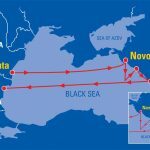 With an almost Mediterranean climate, Novorossiysk is Russia’s main commercial port on the Black Sea. 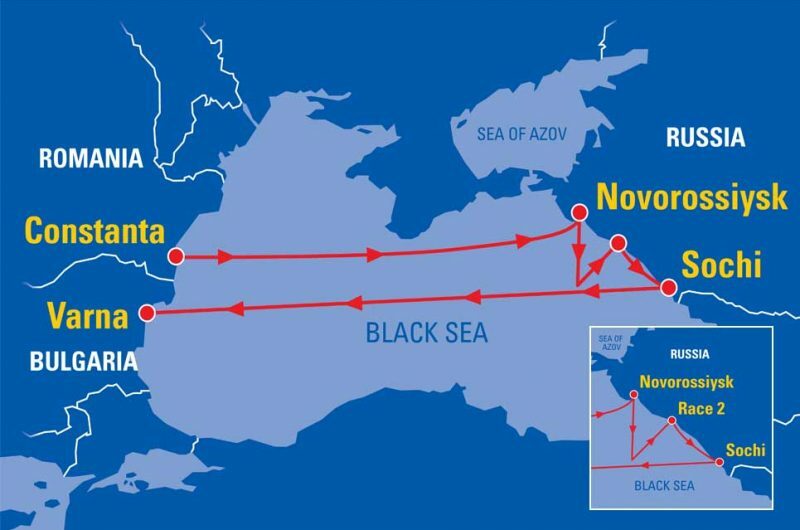 It’s an important industrial city and is home to the naval base of the Russian Black Sea Fleet. Sochi has been busy. In 2014, the city welcomed the international Tall Ships, hosted the Olympic Winter Games and the Paralympic Winter Games, and was home to the Russian Formula 1 Grand Prix. 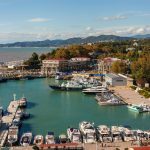 Not just that, it’s also Russia’s largest resort city and thrives from May to September. As the third-largest city in Bulgaria, Varna is a juxtaposition of ancient and modern cultures. 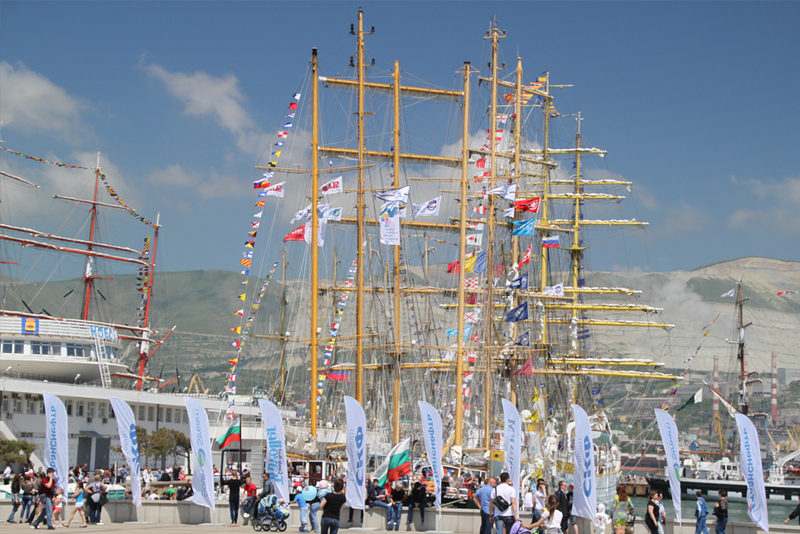 It’s the main port for naval and commercial shipping, and is proud of its prestigious cultural events. 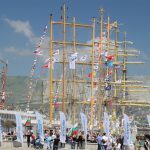 SCF Black Sea Tall Ships Regatta 2016 Varna: Day Two – Everyone’s a Winner!